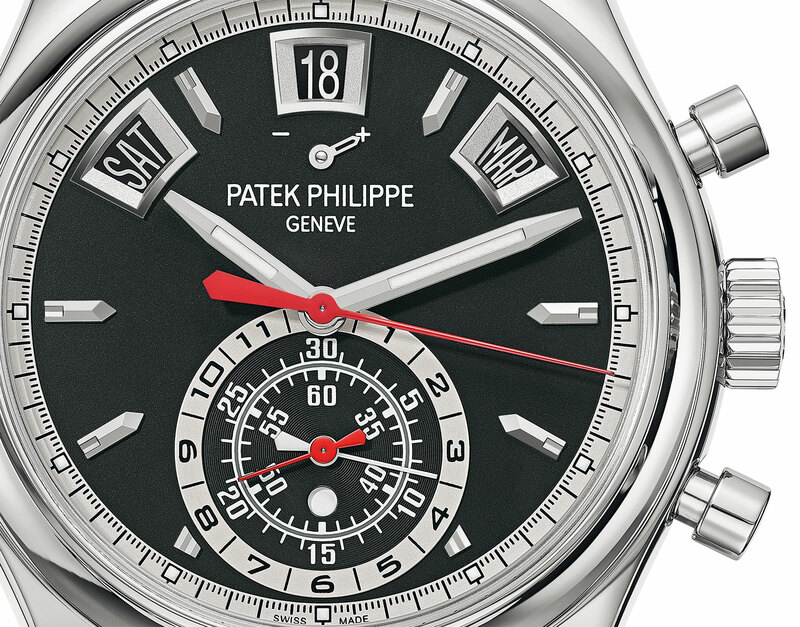 Introduced three years ago as the entry-level sports chronograph from Patek Philippe, the ref. 5960/1A was originally in white with black accents. Now the colour scheme – the ref. 5960/1A-010 – has been inverted for Baselworld 2017. 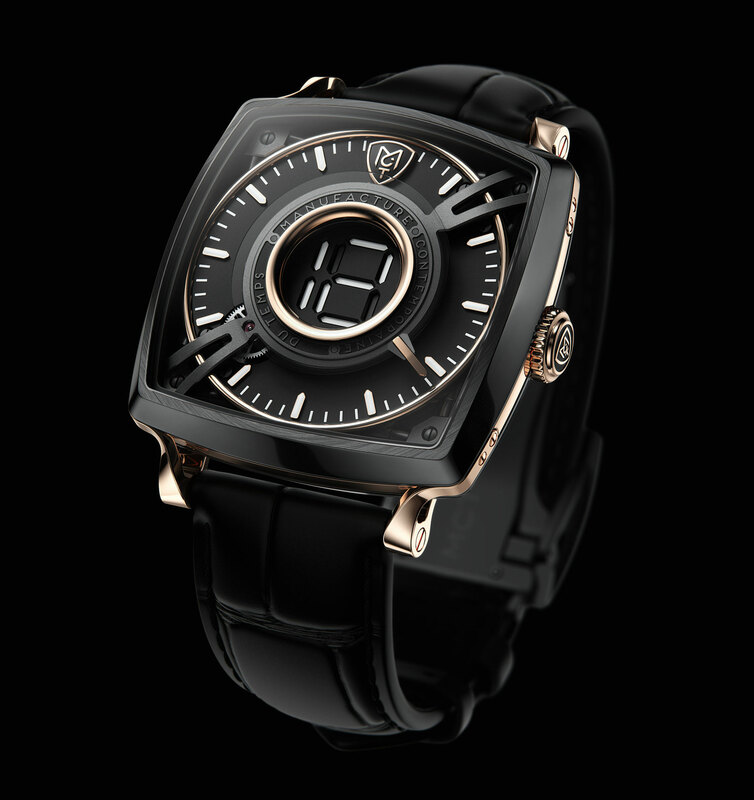 The new dial is “ebony black opaline”, while the rest of the watch remains the same. 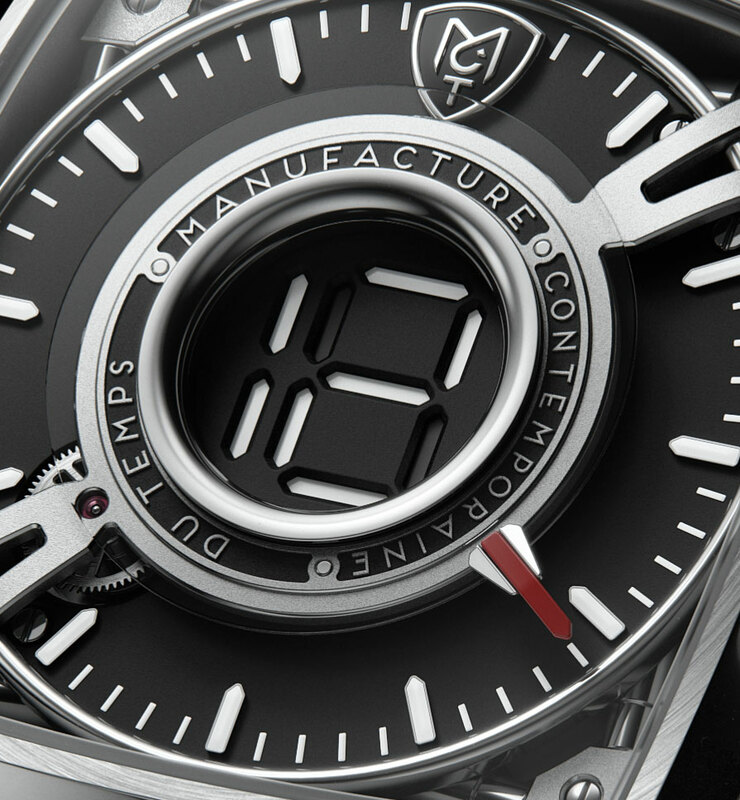 A 40.5mm steel case with a matching steel bracelet, and the automatic calibre CH 28-520 IRM QA 24H inside. 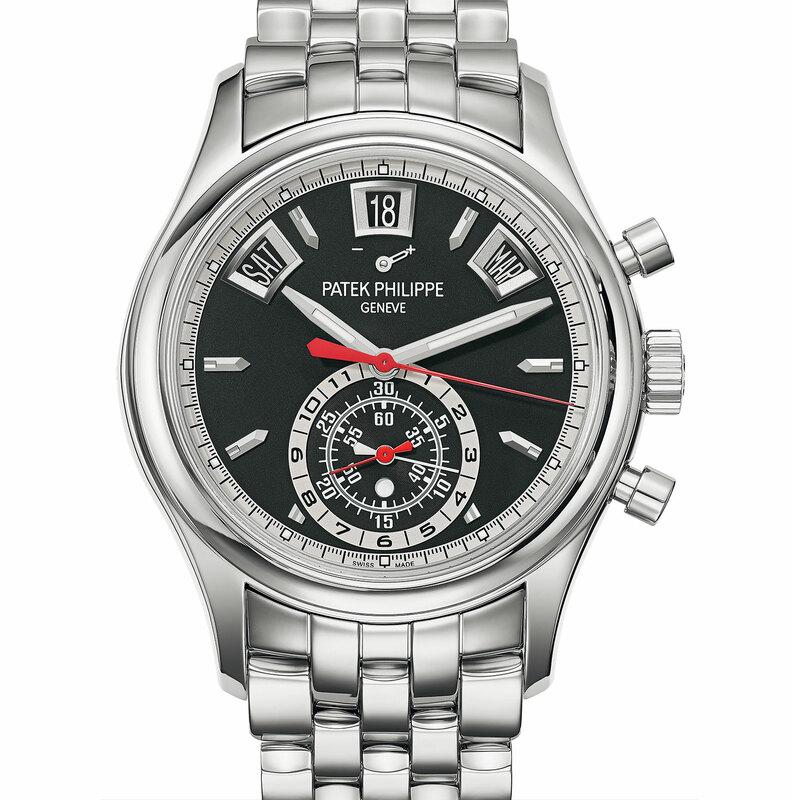 Introduced for the very first time in steel, with a matching steel bracelet to boot, the Patek Philippe Ref. 5960/1A is the most affordable variant of the chronograph with annual calendar, and one that's very nearly a sports watch. First published in 1997, Breguet, Watchmakers since 1775. The life and legacy of Abraham-Louis Breguet was written by Emmanuel Breguet, a seventh generation descendant of Abraham-Louis and now curator of the Breguet museum. With the original edition long out of print, the book has just been published in its second edition, and made available by Breguet for an affordable price. 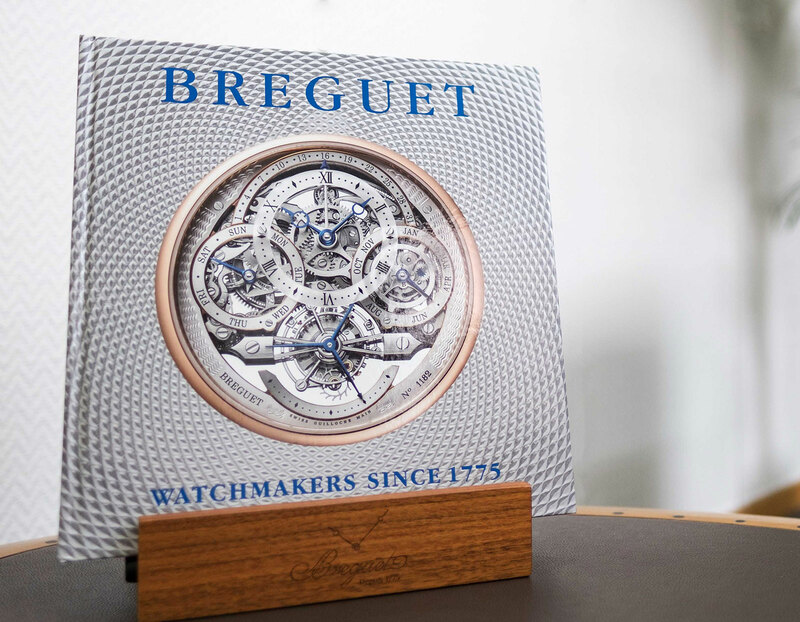 Corporate vanity coffee table books are rarely worth attentive study, but Abraham-Louis Breguet is such a significant figure in watchmaking that the updated Breguet tome is definitely worth a read. Add to that the Breguet museum’s impressive collection and the book is hard to turn down. Measuring 27cm by 29cm and weighing 2.6kg (or 5.7lbs), the second edition is a weighty piece of reading. 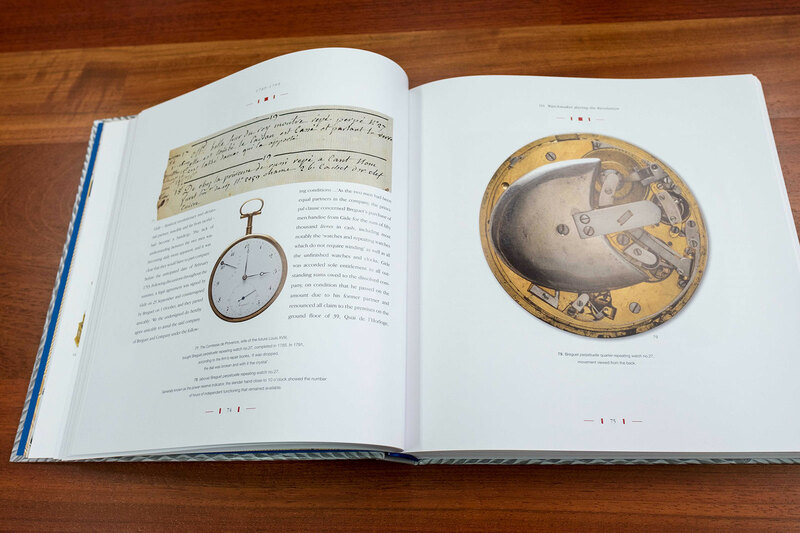 At 452 pages, the second edition is over 60 pages longer than the first, to accommodate the new images, illustrations and historical timepieces acquired by the Breguet museum since 2000 (like the Bugatti Royale clock purchased last year). Necessarily, the new edition also includes a chapter covering the Swatch era, after the Swiss watchmaking conglomerate took over Breguet in 1999. It details Swatch founder Nicolas Hayek’s leadership of the company until his passing in 2010, during which its turnover grew 10-fold. Breguet, Watchmakers since 1775. The life and legacy of Abraham-Louis Breguet will be available at Breguet boutiques worldwide, priced at SFr130 or €120, equivalent to US$130. F.P. 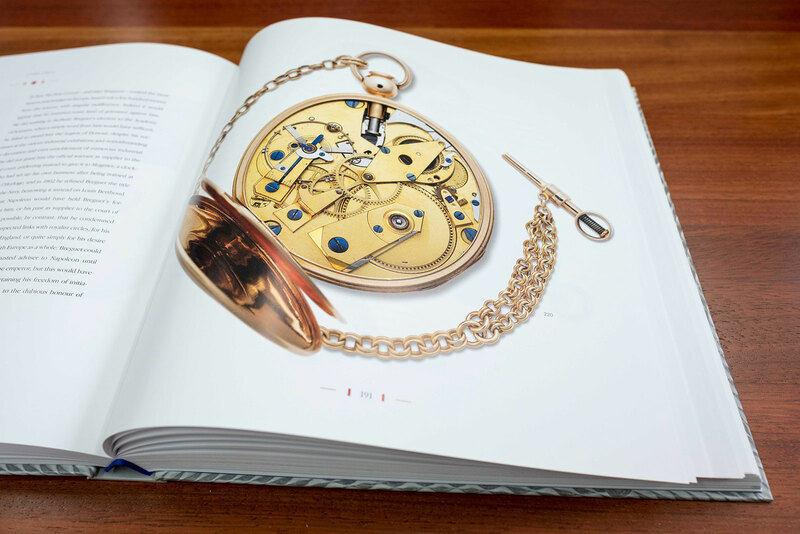 Journe has just published a book dedicated to the grande sonnerie, both the complication in general and its own Sonnerie Souverain wristwatch. The luxury version of the tome will even include an audio player that plays the Sonnerie Souveraine chimes. Already available in a variety of iterations, ranging from a gilded dial to the sporty Overseas, the Vacheron Constantin world time that’s capable of tracking 37 times zones is now available with a fired enamel dial. 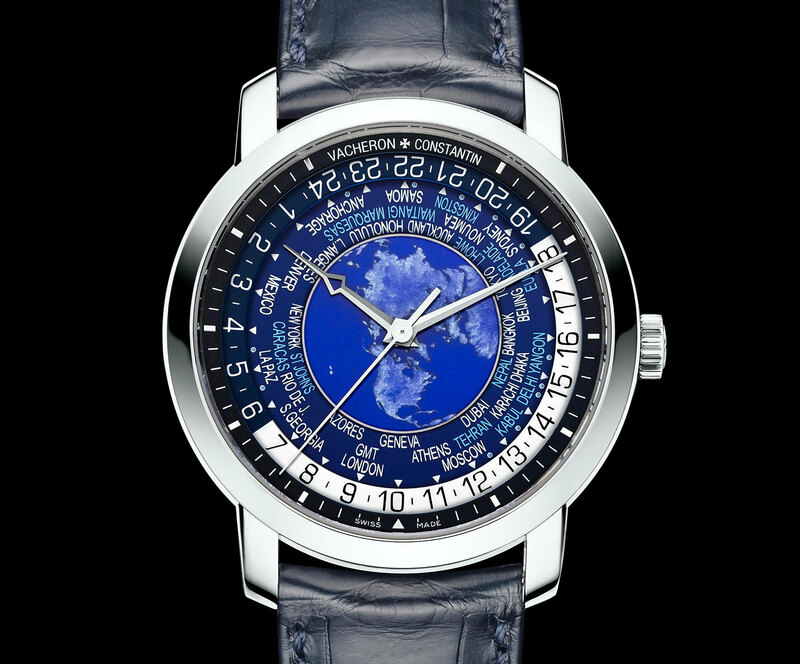 In the time honoured tradition of Louis Cottier-style world time watches, the Traditionnelle World Time depicts a map of the world in vitreous enamel. While such enamel maps are usually executed in cloisonné, this has been done in the grisaille technique. Grisaille involves painting the rich blue enamel base with white enamel that is then shaded by scratching the surface with needles and brushes, creating the impression of depth for the continents. 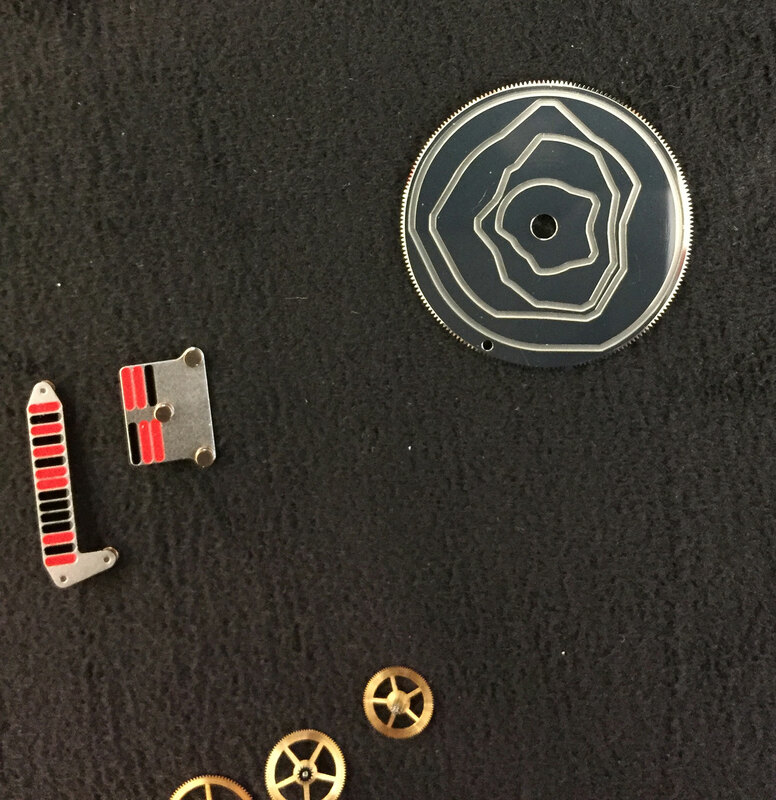 Similarly, the cities disc is also blue fired enamel, with the cities representing standard 24 time zones with one hour offsets printed in white. The remaining cities are offset by 15 or 40 minutes, and are printed in pale blue. Dial aside, the rest of the watch is identical to the stock Traditionelle World Time. The case is platinum, 42.5mm in diameter and 11.62mm high. 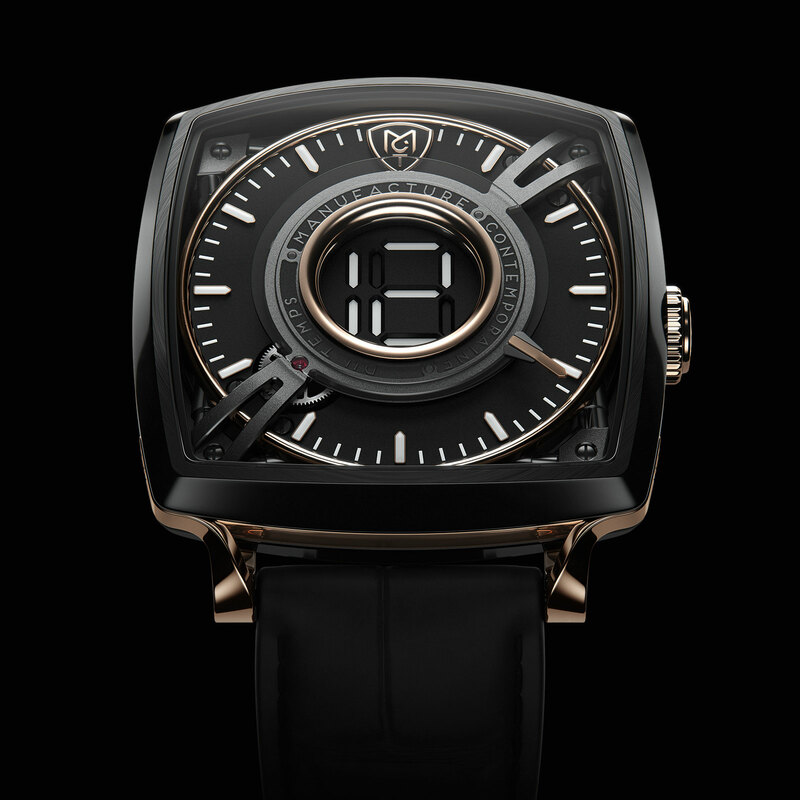 Inside is the calibre 2460 WT, a self-winding movement with a 40-hour power reserve. 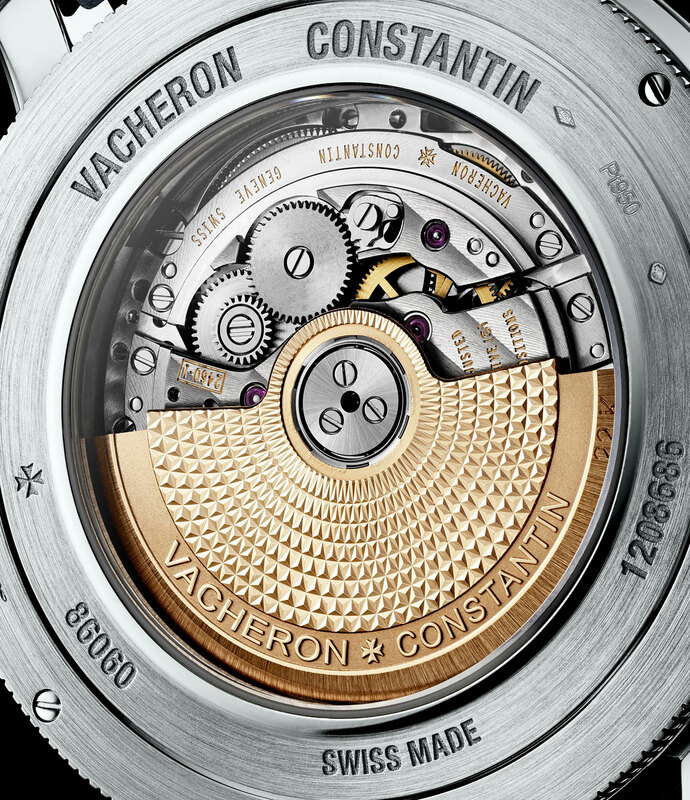 It’s based on the calibre 2460, the in-house movement found in most of Vacheron Constantin’s upper-end watches. 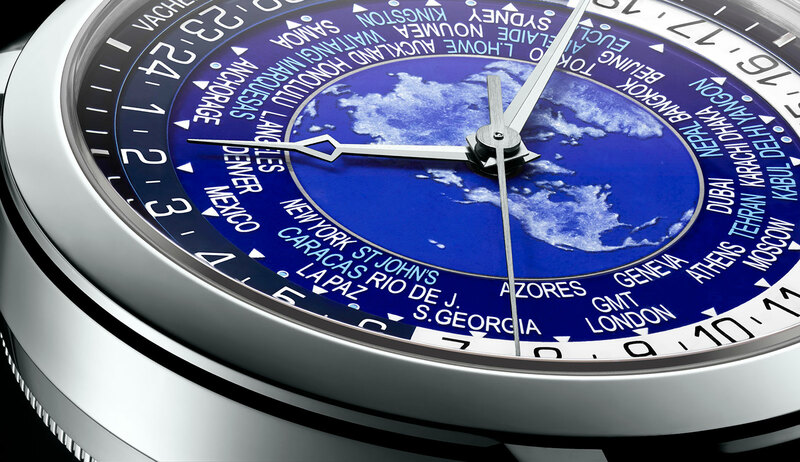 The Traditionelle World Time with blue enamel dial (ref. 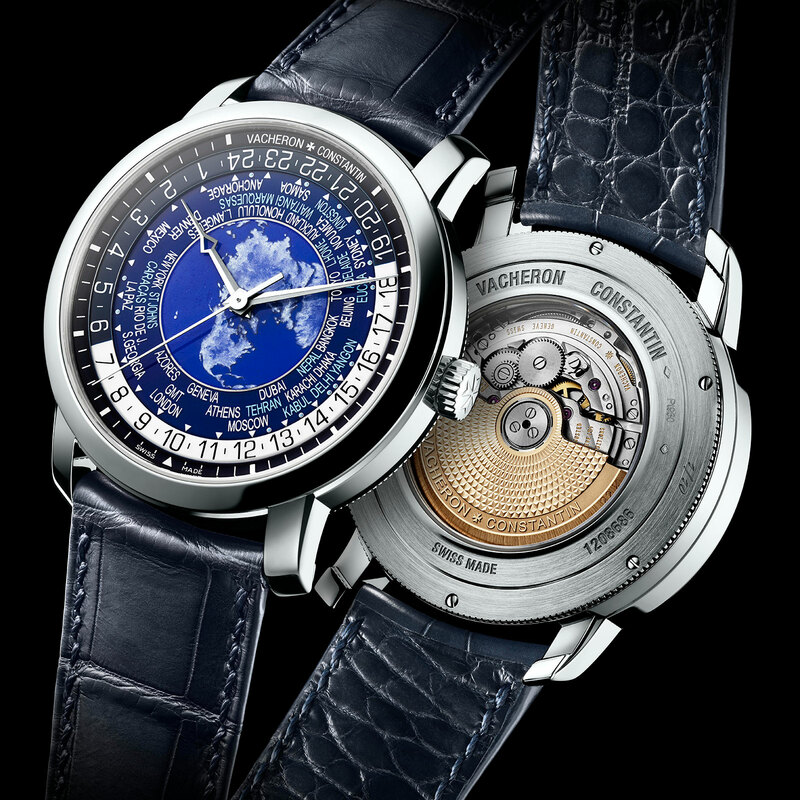 86060/000P‐9772) is a limited edition of 10 pieces available only at Vacheron Constantin boutiques. It’s priced at SFr103,652 or S$145,700, equivalent to about US$104,000.